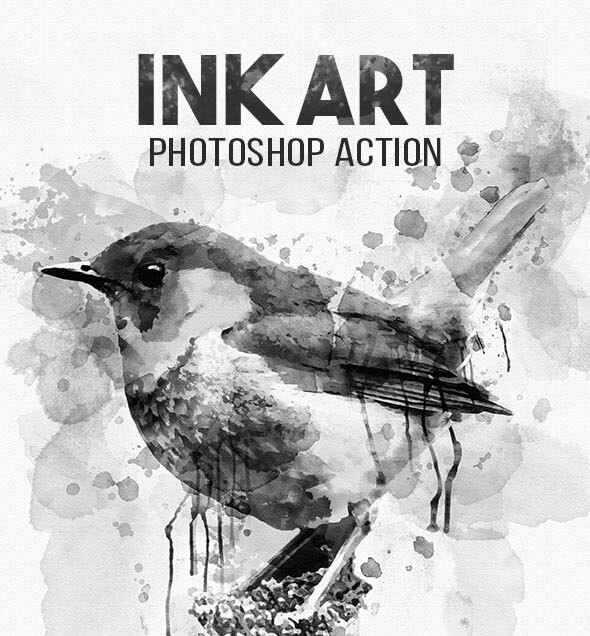 If you are looking for cool Photoshop actions that allows you to create advanced photo effects in under a few minutes, here are 25 high quality and easy to use Photoshop Actions with creative and amazing ink effects which will make any image an authentic work of art with just 1 click. 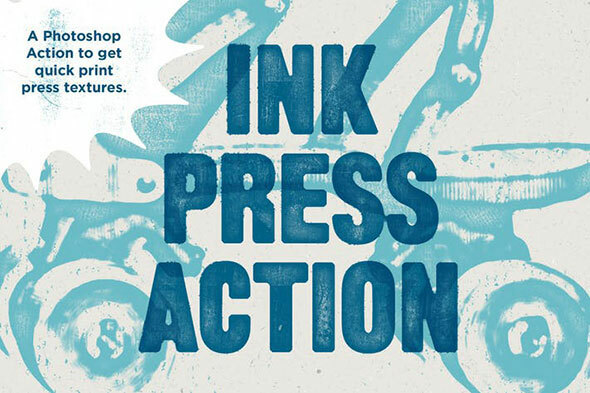 A Photoshop Action file to help you create the look of vintage letterpress or rolled ink printing press quickly. Calligraphy 2 Photoshop Action gives your image the effect of a Asia ink pen sketch. 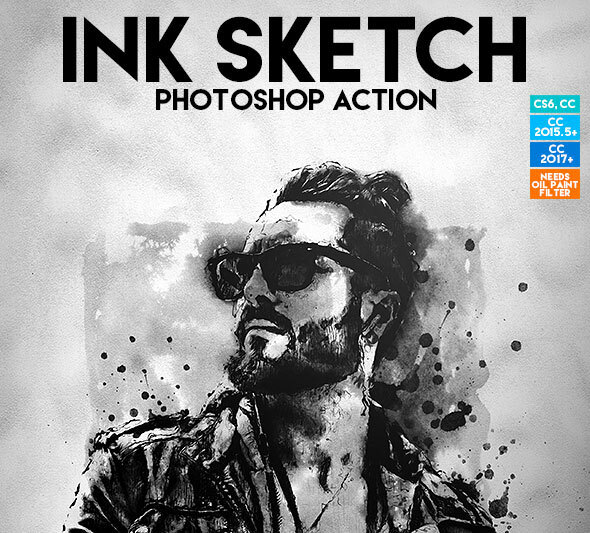 Ink Sketch turns your photo into a realistic ink sketch composition with many details. 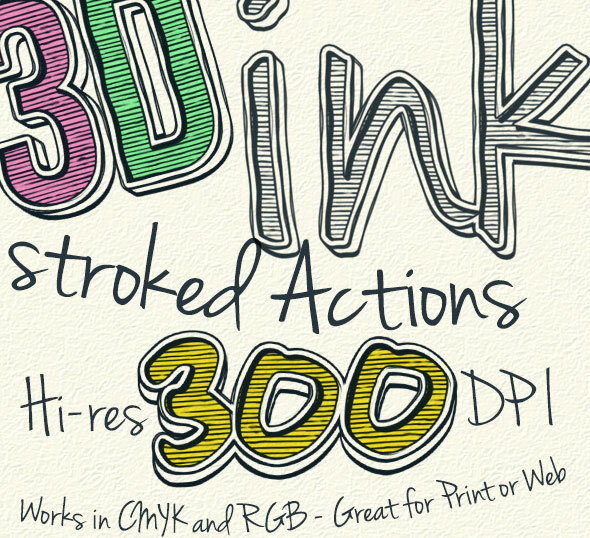 Action contains ink blots and drops and works fine with all types of images. Action contains 10 color FX. Save hours of work with this action. The video tutorial link is included in the download. The video tutorial covers how to set up your Photoshop file as well as in-depth effect customization techniques. Actions works with any font, shape or vector. Great for Print Templates and also as logo mock-up. 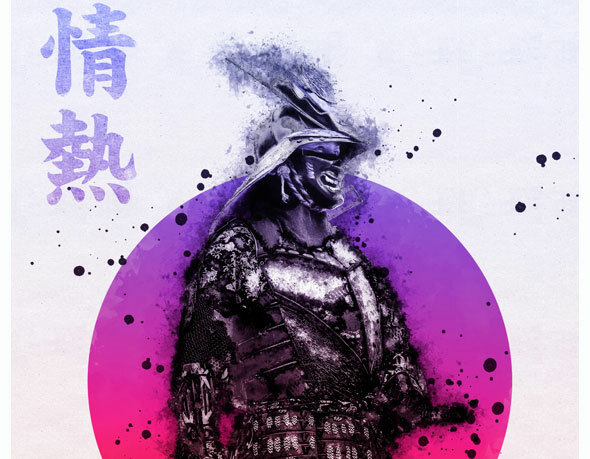 Do not spend lots of time trying to create this effect manually, get it done in seconds with only a few clicks.Simply open up a photo and click play on the action. 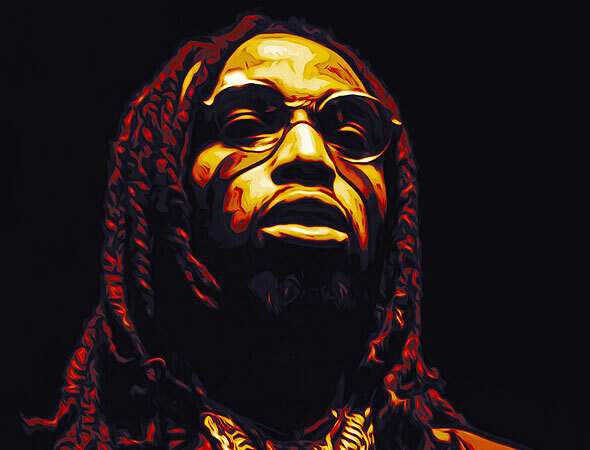 Create this highly detailed effect from your photos with little effort at all. Create stunning Sumi-e styles ink wash artwork from any photo. Its super easy to use and save yourself hours of work. Final composition is fully layered. Lots of effects and customization. Duplicate, resize, rotate, move individual elements and create more effects. 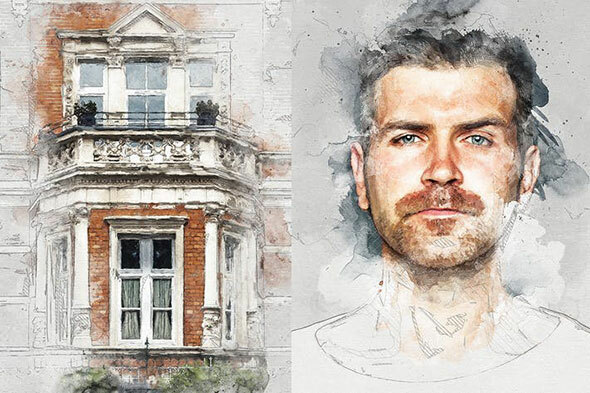 In this Photoshop Action, you can create painting effect for your images.Click here to go guide tutorial video to see how easy it is to run this action correctly. 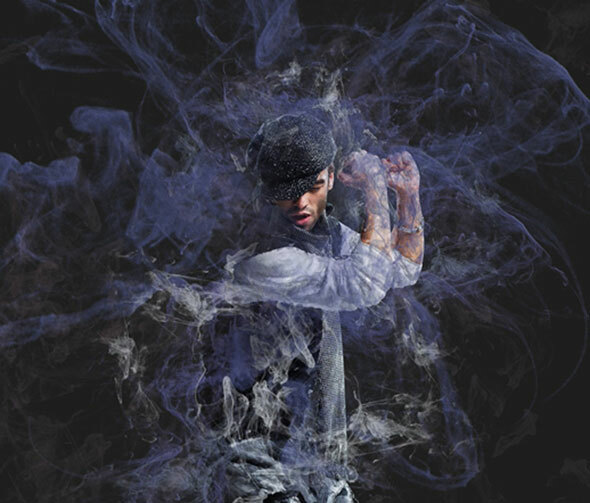 Hypnotize is a Photoshop action that will create stunning ink portraits fragmented in water from your images. 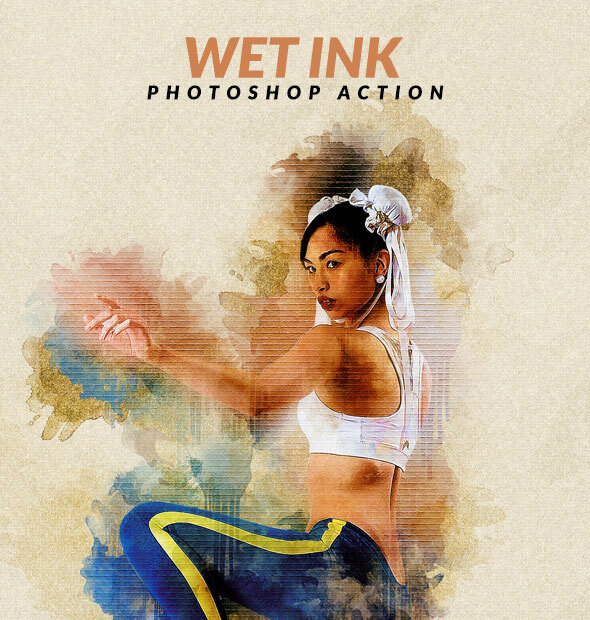 The action works on the areas you have brushed over your desired photo, creating unique and spectacular ink in water and dispersion/disintegration effects in seconds. It’s like you subject has exploded into a burst of color, revealing inner parts. This elegant effect can be used from academic displays to professional sports presentations to personal portrait awesomeness. 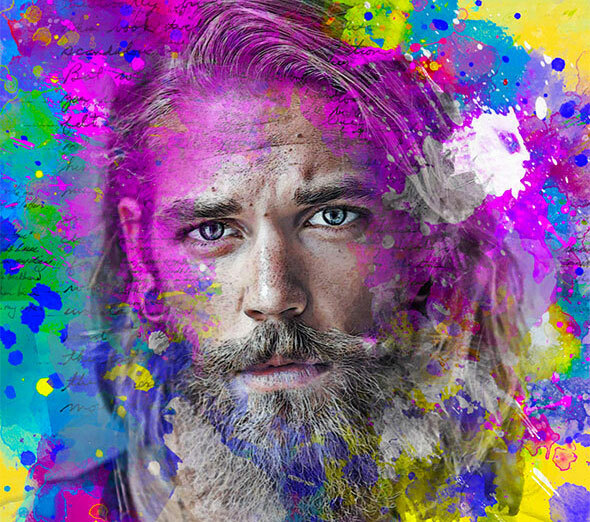 An Amazing Abstract ColorFull Ink Photoshop Action with professional Photoshop actions. 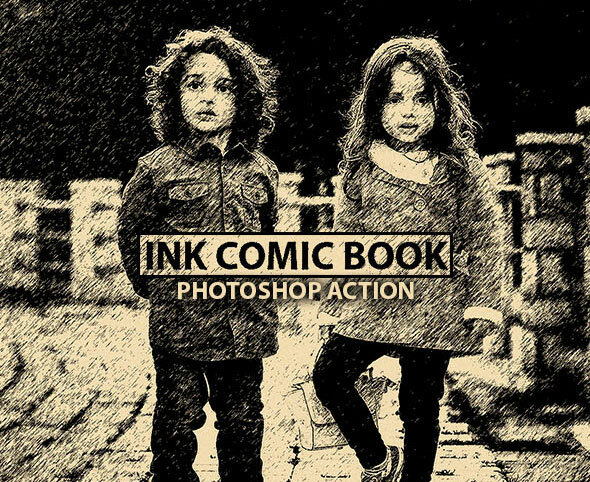 This action transforms your photos into professional looking ink designs. You have lots of layer control to adjust your results. 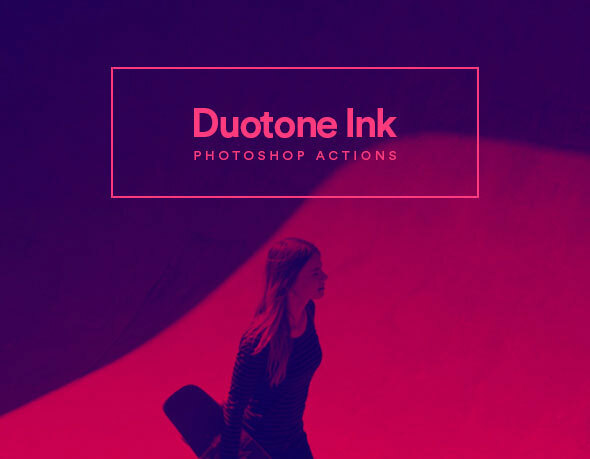 Duotone Ink Actions This set contains 20 high quality Photoshop Actions carefully designed to give your images a stylish duotone effect. 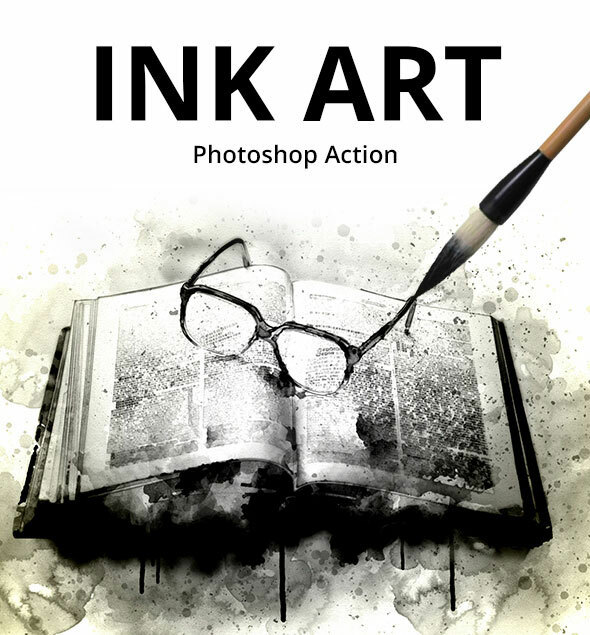 Package containing one Photoshop Action featuring a strong ink colorful effect on your images. The effect is easy to achieve, and it will take a few seconds – minutes to apply. 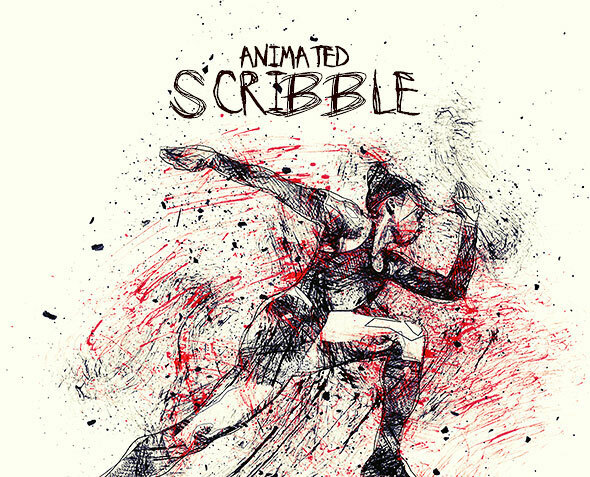 Beautiful animated and realistic Photoshop Action convert your images into professional art work with Ink Scribble effect. Incredible results in either static or animated format. 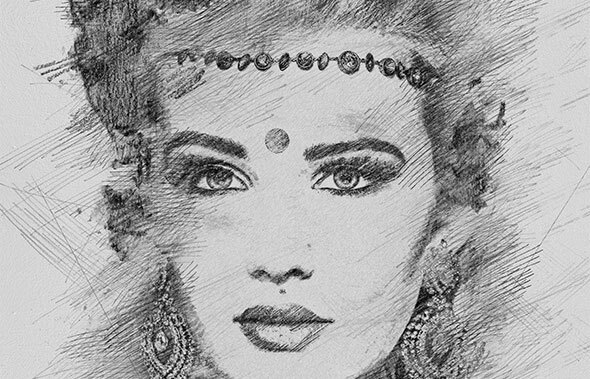 This action is designed to transform your photo`s into blue ink sketch look. Create professional ink in water images from your photos in the easiest possible way. Not only is it simple to it then becomes lots of fun playing around with all the layers! Everything generate the ink in water art, remains layered giving you lots of creative control. This action works in a non-destructive way to achieve a high quality look. So, the original image layer will remain unchanged. 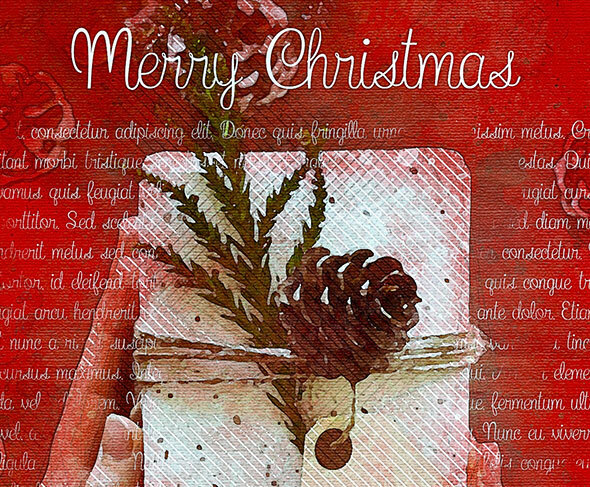 Transform your photo to old ink style print. 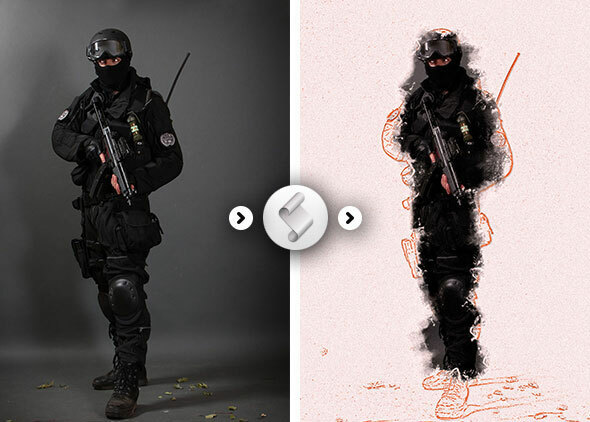 The Cartoon Vector Photoshop Action transform your photo in to a beautiful vector/cartoon in just a couple of second. 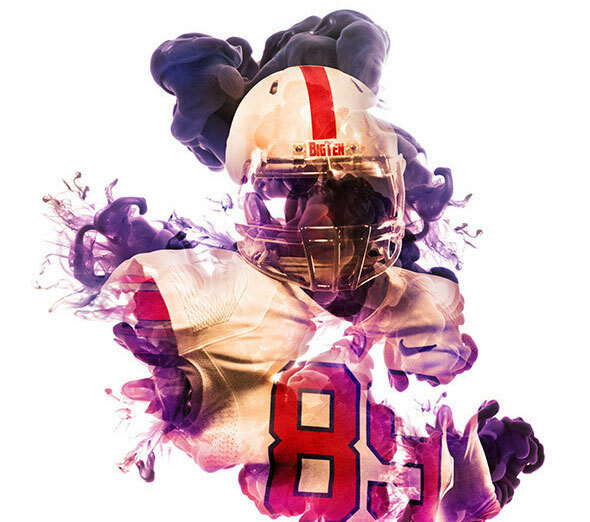 The pack contains a ATN Photoshop Action with 25 color combinations and many effects to make perfect your photo. Creative multifunctional Photoshop Action convert your images into professional art work within moments. Add an amazing effect to your photos with this action, very easy to use and it can give your photos a very beautiful artistic touch. Simply brush over your photo and just play the action. It is super easy and fun! 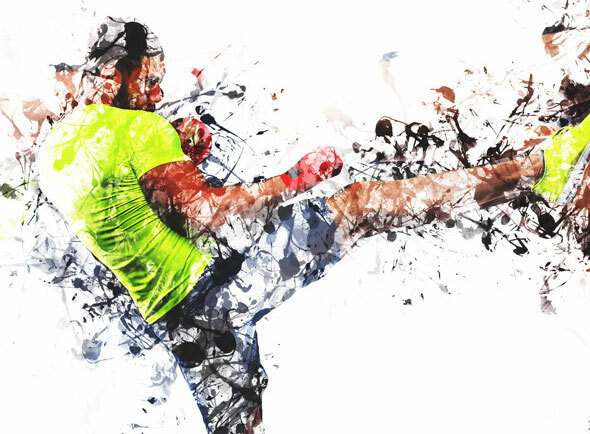 The Action creates a vector effect on selected areas or whole image. It allows you to choose from 3 effects with 3 detail intensity levels for different kind of photos. 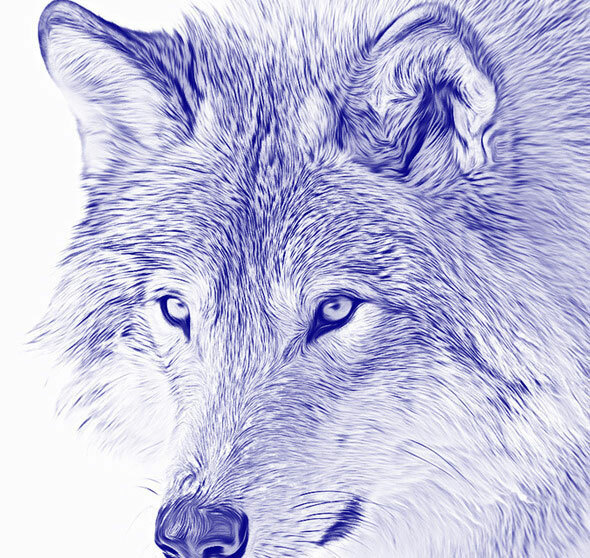 You can transform your effect into fully scalable vector shapes with included converting action. Adjust each color manually or try 50 ready color variations. 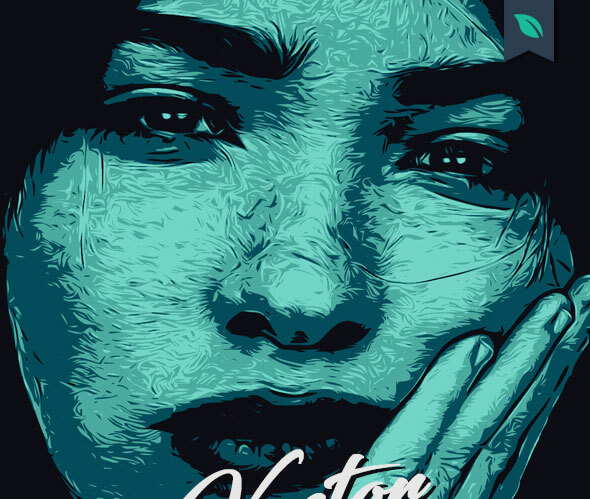 This action is a great tool for making trendy movie posters and cool graphics. Use it with more photos and combine them into one amazing composition. 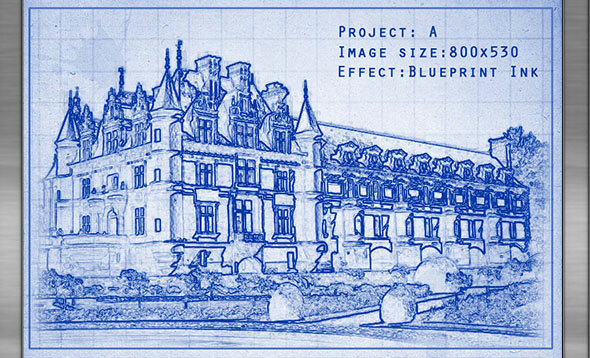 Turn your photos into blueprint ink effect.Easy and simple with just one click. Image dimensions would be nice at 1200-1500px. With this powerful tool you can create awesome instagram videos, animated gif files or static jpg. 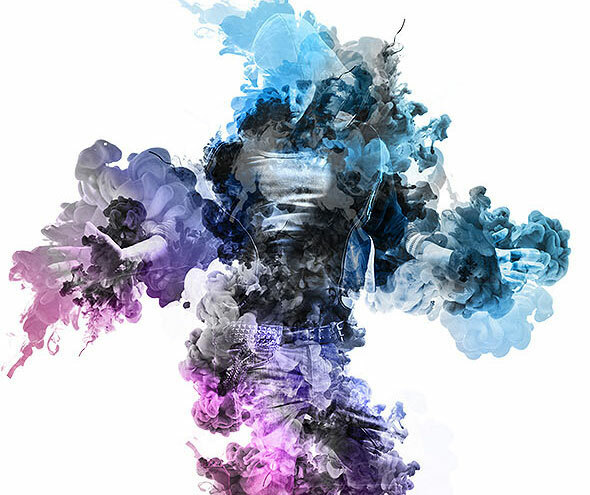 his PS Action design to let you customize your own photos with multiple layer fluid styles.